Sage wisdom. Agent of change. Combine the two, and that’s how the company formerly known as Fiserv came to their new brand, Sagent Lending Technologies. Sagent manages automobile leases and lending, allowing lenders and auto manufacturers to outsource operations to trained specialists. The company remarkets and estimated 85,000 vehicles per year. 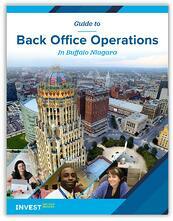 The company houses back office and call center operations, with close to 400 employees in the Buffalo Niagara region. Sagent just recently relocated about 50 positions from Florida to Western New York for cost savings and consolidation of resources. Sagent has grown rapidly in recent years, expanding in 2016 into a second building. It is the people Sagent has been able to attract and hire that has kept the company successful and growing. Sagent is well-aware of that fact, too. The company has built a culture around its people, incentivizing performance and creating a family atmosphere that helps to keep employees happy. “When our associates are happy, our clients are happy,” said James Archer, director, contact servicing center at Sagent. Physically, the office isn’t set up like a typical back office or call center operation. Siloed cubes are no where to be found. Sagent has a sprawling, S-shaped desk layout that innately encourages collaboration. It’s by design, too. 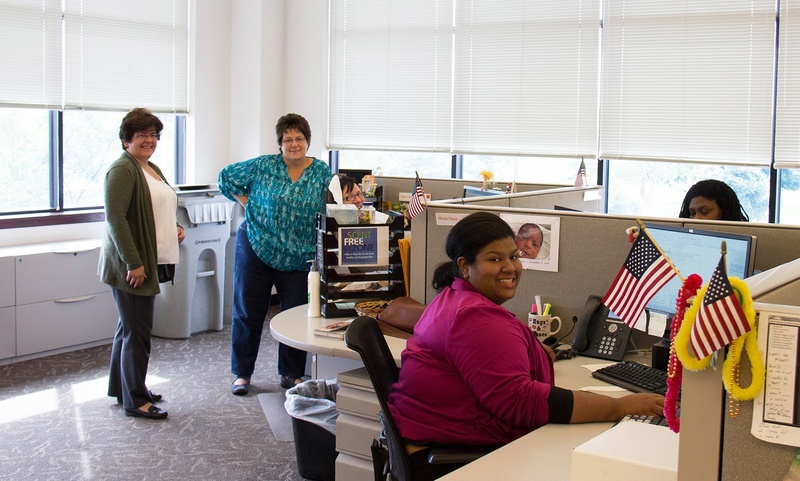 With 400 employees working the phones and collaborating, the environment could get noisy. To combat that, Sagent actually pumps in white noise for a calming and more comfortable atmosphere. The attention to detail is important as well. Sagent has separate coat closets designed for smokers and non-smokers. On busy days, a candy-cart is wheeled throughout the office for a pick-me-up. There are committees to join and book clubs to participate in and fun incentives for performance. It’s all a way for Sagent to give back to its hardworking Buffalo Niagara employees. “The turnover rates are so much lower here,” said Archer. He believes the turnover rate in the Buffalo Niagara office is about 10%, compared to 40% at other locations. Sagent is just one of many companies contributing to the back office cluster in Buffalo Niagara. Over 16,000 people currently work in back office operations in Western New York, often coming from the 21 regional colleges and universities. Most importantly, the cluster is growing. Want to be the next big employer in Western New York? Founded in 1999, Invest Buffalo Niagara represents the eight counties of Western New York. We are the region’s nonprofit, privately funded economic development organization focused on job creation.